World Land Trust (WLT) has funded the purchase of another 145 acres (58 hectares) of the core zone of Volcán Pacayita Reserve in the far west of Honduras. 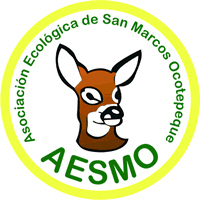 The land purchase was completed in August in partnership with Asociación Ecológica de San Marcos de Ocotepeque (AESMO). 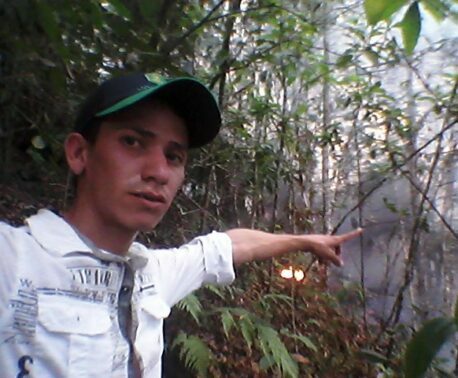 The property consists of primary cloud forest within the municipal territory of San Marcos Ocotepeque. Several springs rise on the property which protects an important source of fresh water for the homes and farms of Lencas indigenous communities living within the buffer zone of the reserve and in Sensenti Valley. 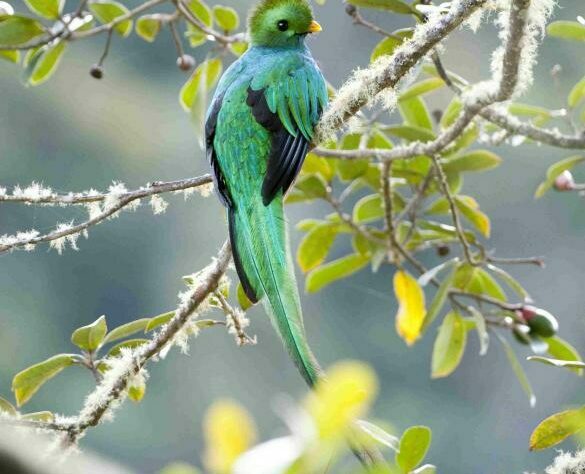 The reserve provides habitat for Resplendent Quetzal (Pharomachrus mocinno), which is classified as Near Threatened on the IUCN Red List, and Geoffroy’s Spider Monkey (Ateles geoffroyi), classified as Vulnerable. Also present are Armadillo (Dasypus novemcinctus), Lowland Paca (Agouti paca), Chachalaca (Ortalis vetula), Timbo snake (Atropoides sp), and Puma (Puma concolor). The land purchase was made possible thanks to a donation from Puro Fairtrade Coffee. The property adjoins land purchased by AESMO in 2014 with WLT funding. In addition to donating money for land purchase, WLT also supports AESMO with funding for a wildlife ranger through the Keeper of the Wild programme. 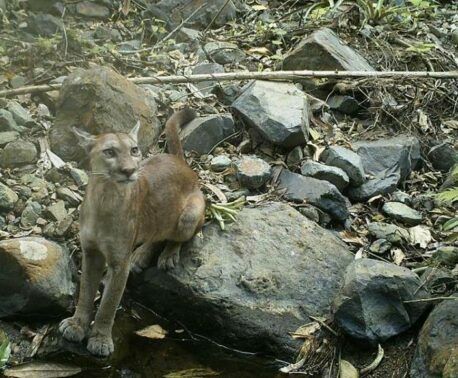 You can support conservation in Honduras by donating to Keepers of the Wild.